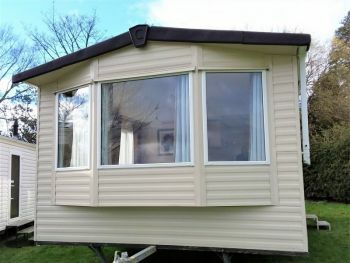 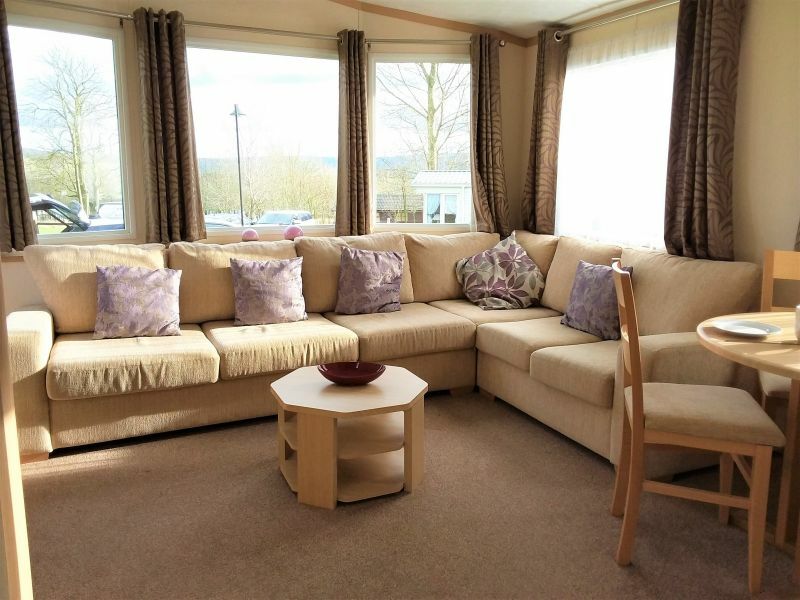 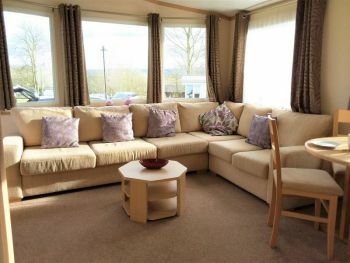 The Carnaby Melrose is a classic holiday home with all you need for that home away from home. 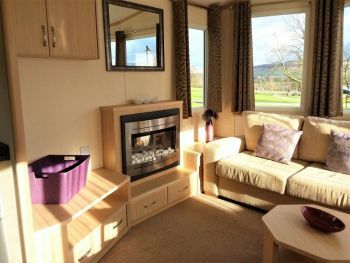 Cleverly designed to enhance the feeling of space with wraparound seating to the lounge featuring a pull out bed for extra sleeping capacity, fitted units and contemporary pebble effect, electric fire. 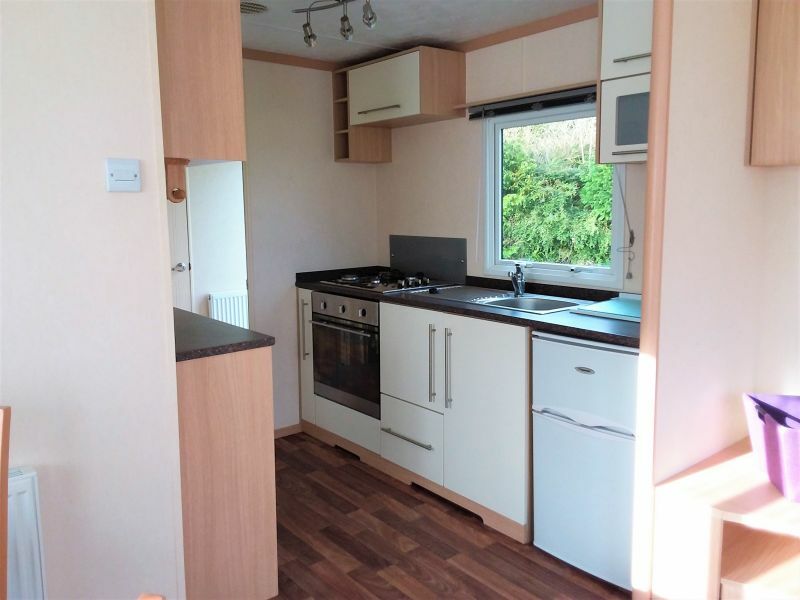 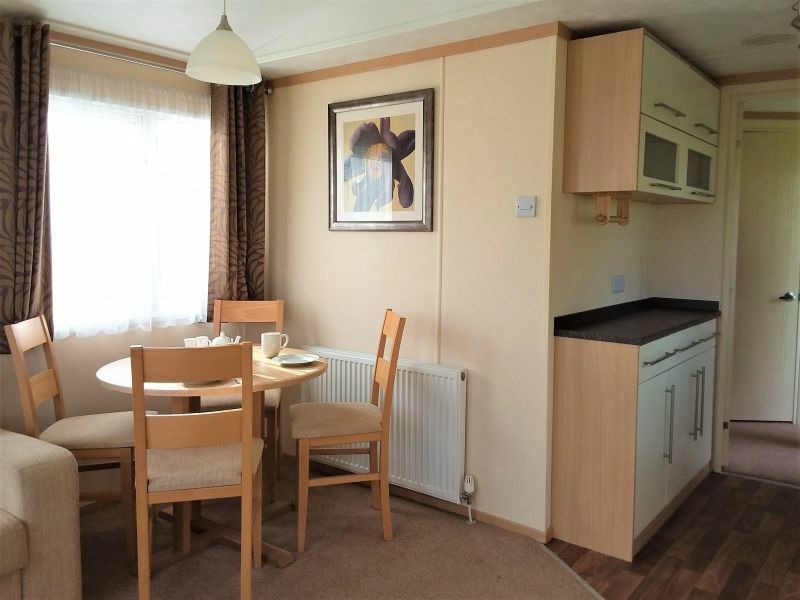 Leading to separate dining area with free standing table plus four chairs, fully fitted kitchen with fridge/freezer, gas oven, plenty of storage, shelf for a microwave and laminate flooring for easy clean. 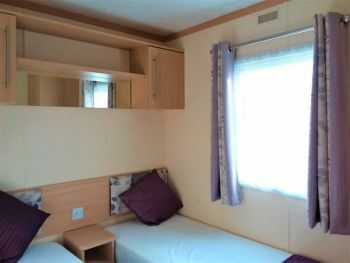 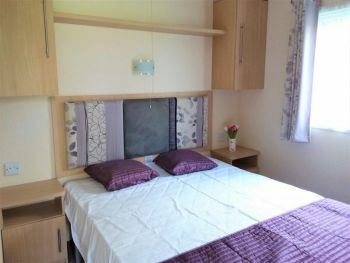 Both bedrooms are cheerful and spacious each one having their own wardrobes and overhead storage cupboards. 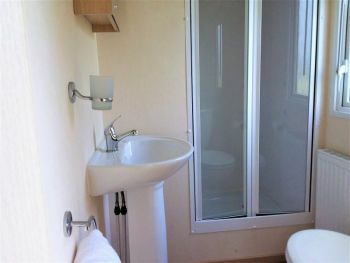 Separate family bathroom with shower, wash basin and WC. A versatile getaway for all seasons.